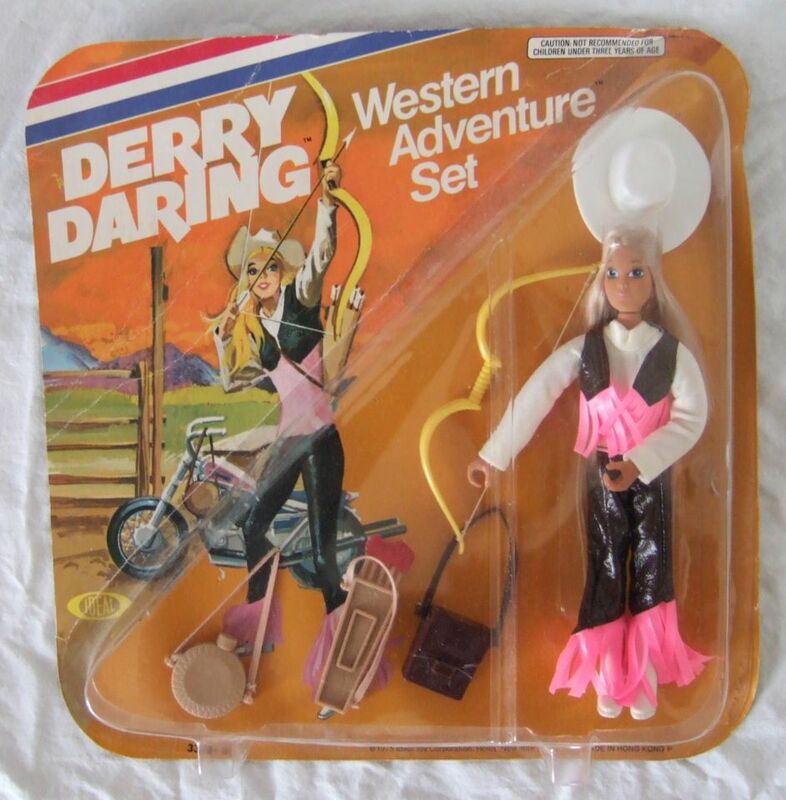 The Derry Daring figure could not be purchase separately. 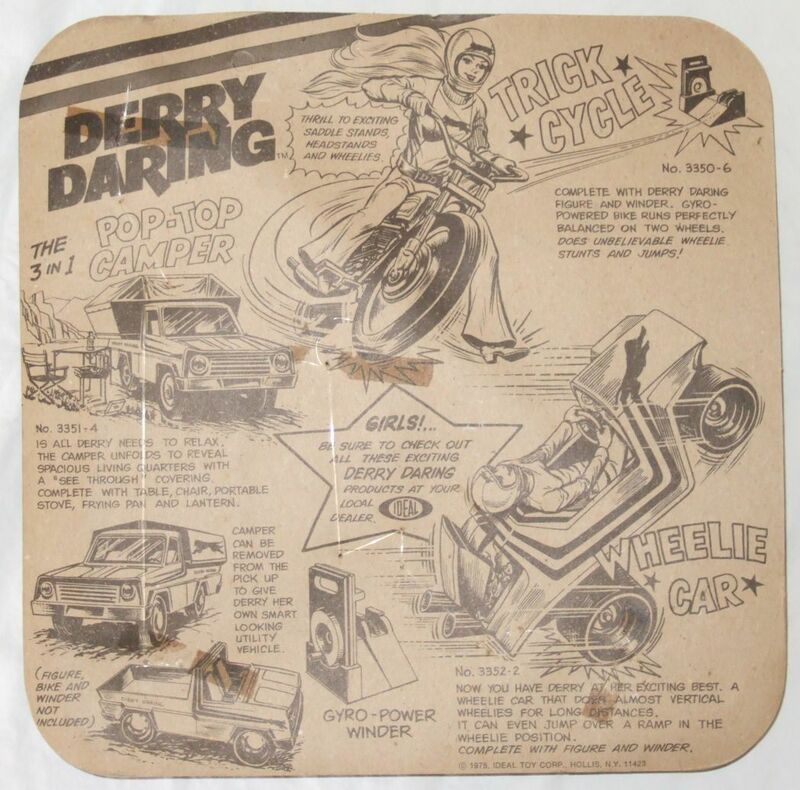 The only way to obtain a Derry Daring figure with the pink jumpsuit, was to purchase a Wheelie Car or Trick Cycle set. However, four figure sets were released in 1975. 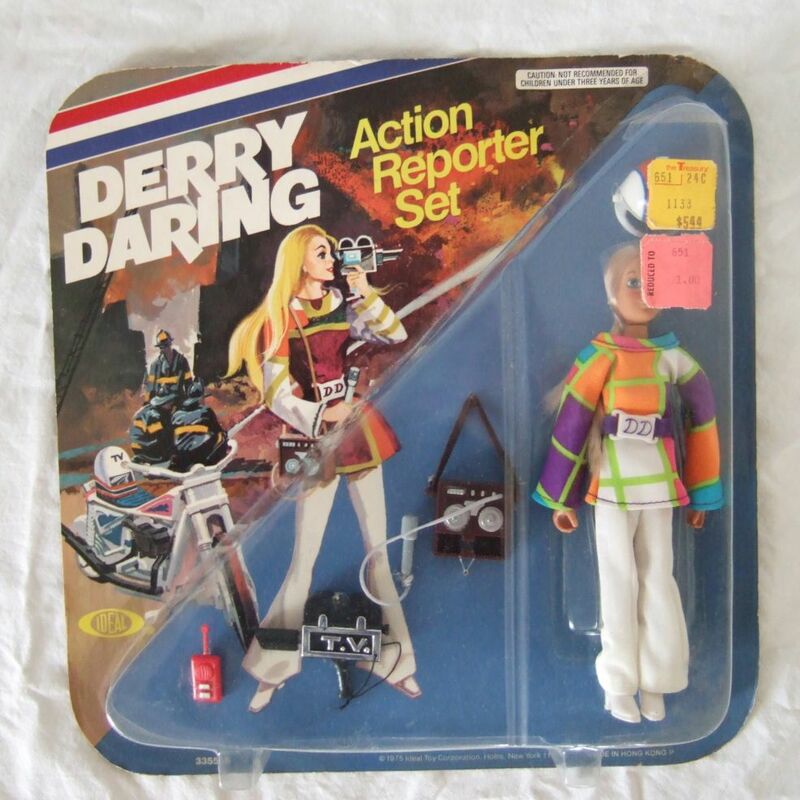 A Racing Set, Western Set, Mountain Climbing Set, and Action Reporter Set. 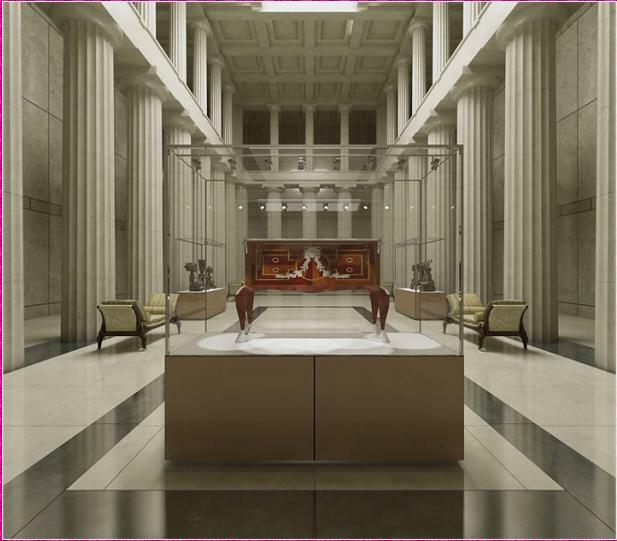 Each set contained a Derry Daring figure dressed in a special outfit along with special accessories to fit its particular theme. 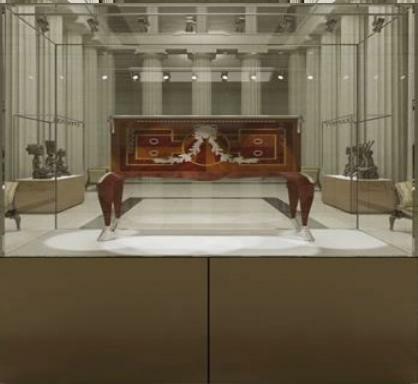 The Racing & Western Sets are fairly common. 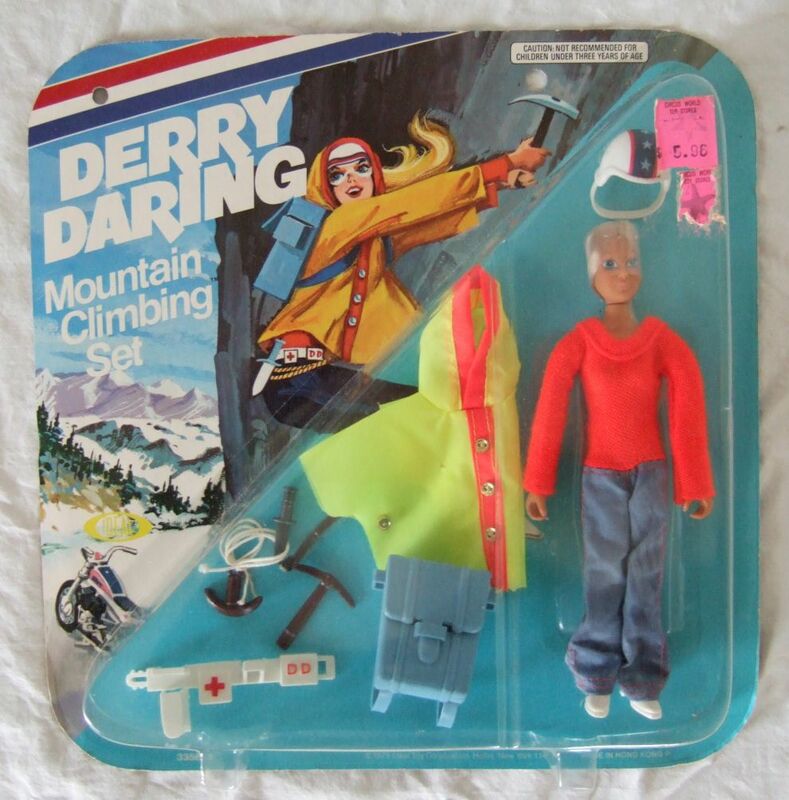 The Action Reporter & Mountain Climbing Sets are nearly impossible to find! One thing to note are the product numbers. 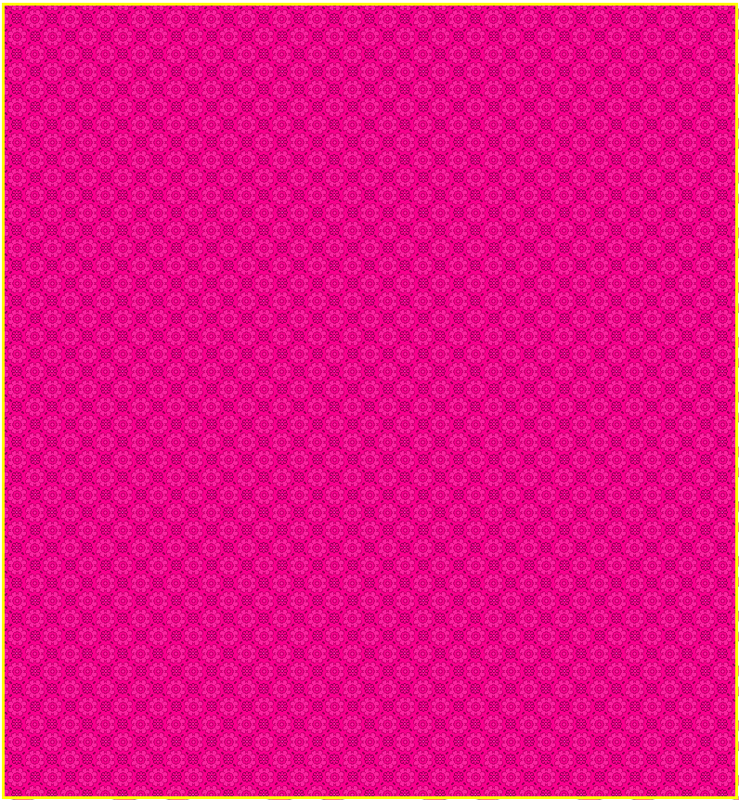 The Western set is the only one to have a sticker placed over the product number. 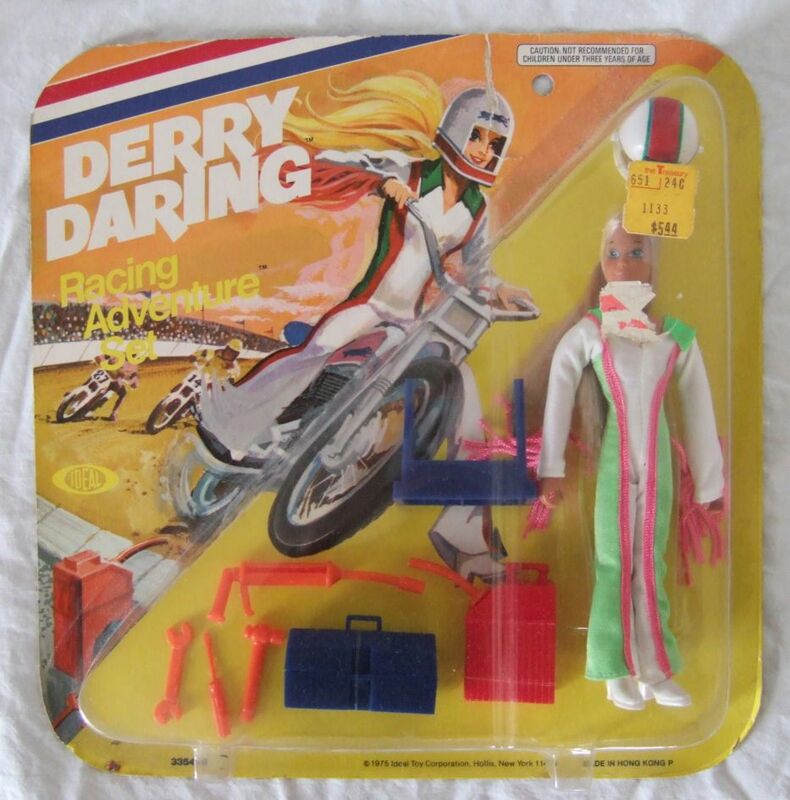 Production of the figure sets were canceled 1976 along with the rest of the Derry Daring line. There are no foreign versions of any figure sets known to exist.